Your submission has been received. We will inspect this review as soon as possible. Thank you for your input! 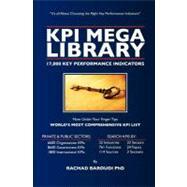 KPI Mega Library: 5 out of 5 stars based on 1 user reviews.